To devotees, especially his peers within the business, he was a pioneering guitar great, his name was Cliff Gallup, who was born this day, June 17, in 1930. 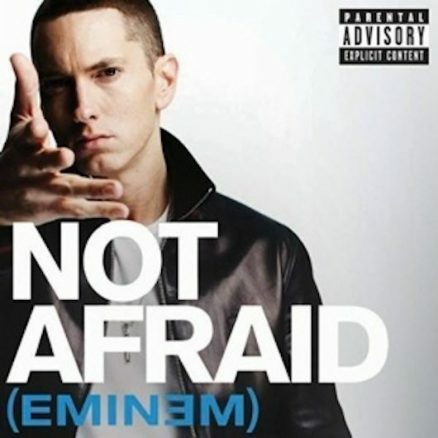 Eminem has become the first artist to hit ten million US sales and streams with two separate singles, ‘Not Afraid’ and ‘Love the Way You Lie’ with Rihanna. Beatles legend Paul McCartney will be back on the road on July 5, after being hospitalised in Tokyo with a virus last month. The Madden Brothers, the duo of Joel and Benji Madden who fronted ‘Girls And Boys’ hitmakers Good Charlotte, are making early headway under their new guise. 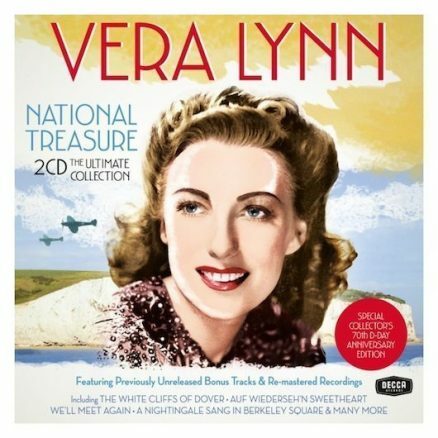 Dame Vera Lynn debuted on the album chart yesterday, making the “Forces’ Sweetheart” the oldest artist ever to appear in the U.K. album top 20, at 97 years.